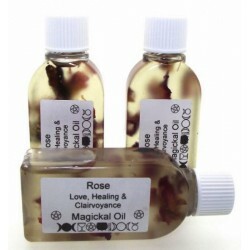 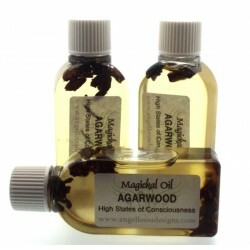 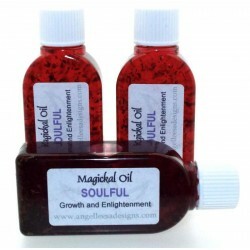 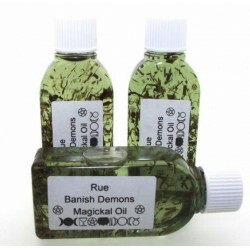 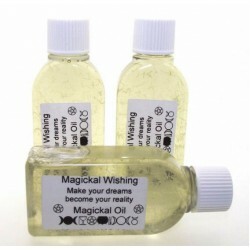 For uncrossing purposes, add nine drops of the oil to the bath water for nine days daily. 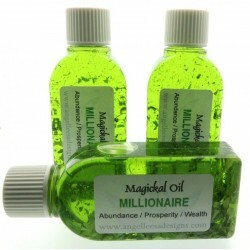 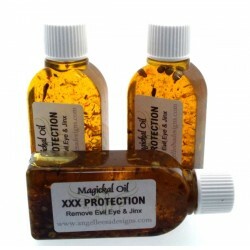 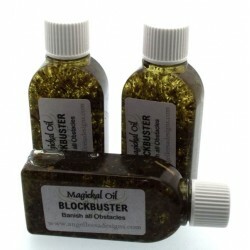 There are many uses for Van Van oil so here are just a few, Clear away evil, Magickal protection, Redirect bad luck towards good luck, Empower amulets, charms, and talismans with power to bring luck or protection. 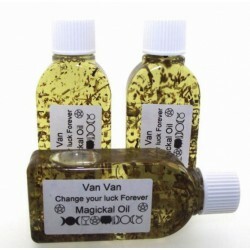 Traditional Van Van Oil is made from Lemon Grass and Vervain. 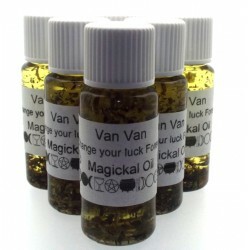 The name "Van Van" is derived from the French Louisiana dialect for "Vervain": "VaahVahn". 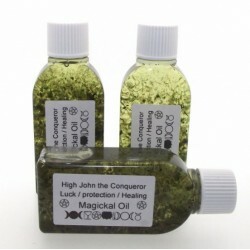 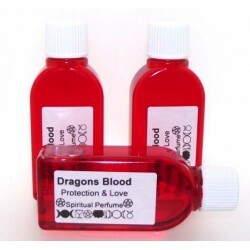 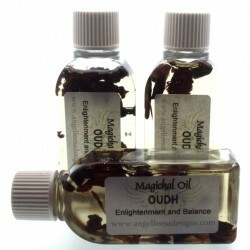 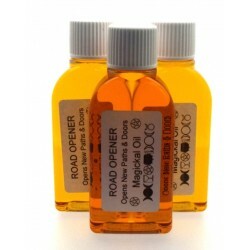 PRICE SHOWN IS FOR ONE 25ml BOTTLE, SUPPLIED WITH A GENERIC COLOUR A5 FLYER WITH GENERAL INSTRUCTIONS FOR ANY OIL.